The Shiba Inu is the oldest and smallest of native Japanese dogs, and his name means “Little Brushwood Dog.” He was developed in the mountainous regions of Japan and has become Japan’s most popular companion dog. 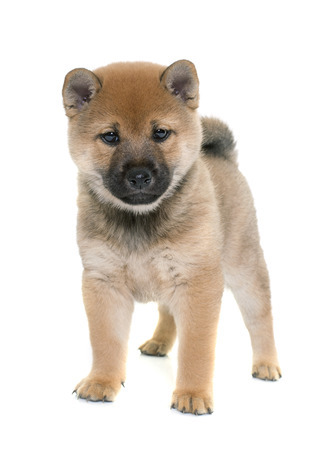 The first Shiba Inu arrived in America in 1954 and people in the United States are well on their way to discovering why this breed is so popular. If you are considering a Shiba as your next pet, get ready for a pop of fun in your life with this outgoing breed. Once again TLC Kennel is proud to offer Shibas in all their many colors: red, black and tan, cream, or sesame.